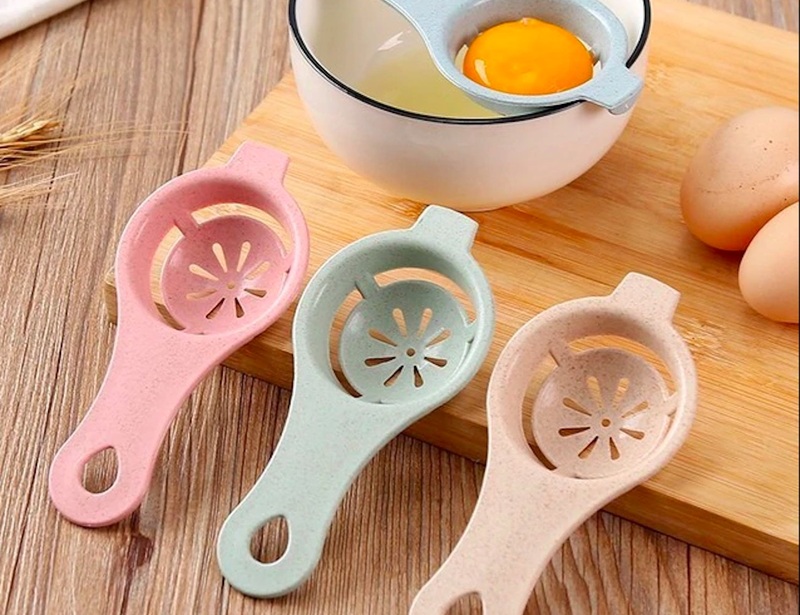 Simplify the way you bake and cook with the Modern Cooking Egg Separator. Featuring a highly durable plastic construction, this food-safe kitchen accessory is easy to use for any recipe. 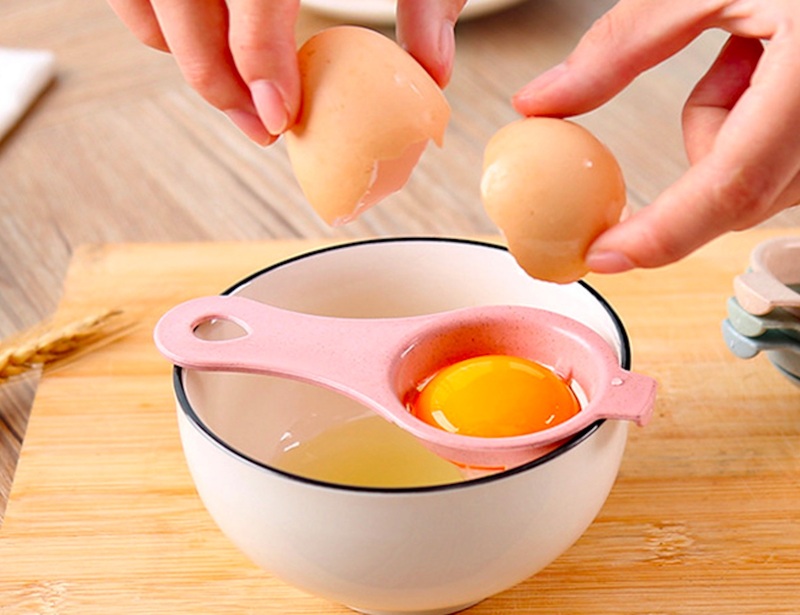 Complete with a ladle-like section at the end, you simply crack an egg inside to separate the contents. 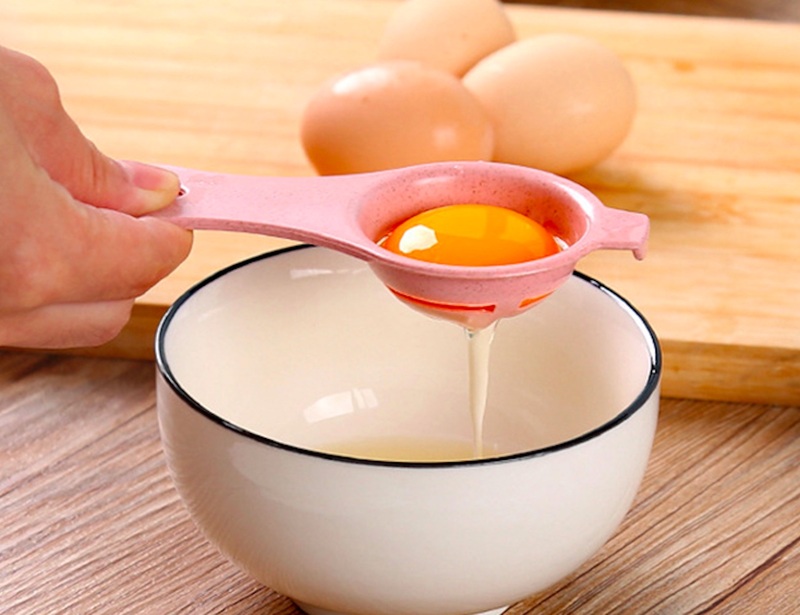 The Egg Separator has plenty of slots, holes, and dashes to allow the whites to slide through while holding onto the yolk. 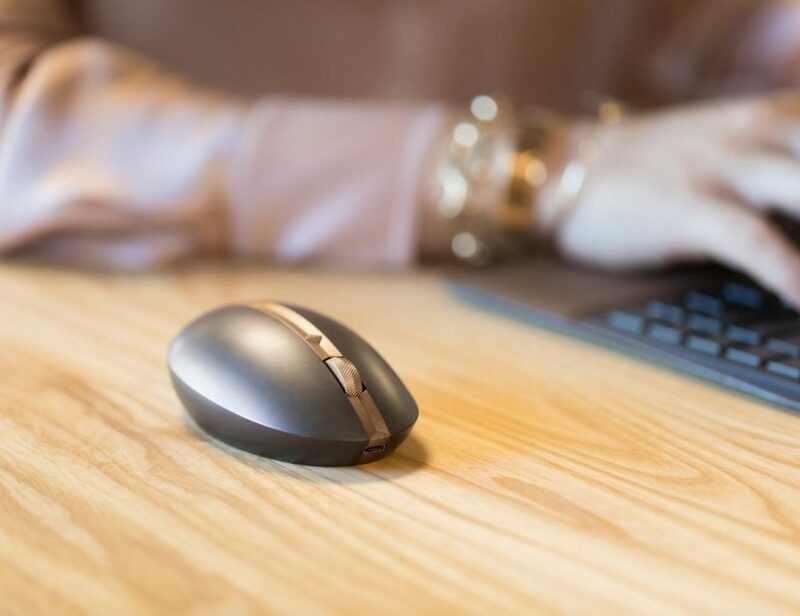 Whether you’re looking to use just the yolk or just the whites, this handy device gets the job done while looking great. 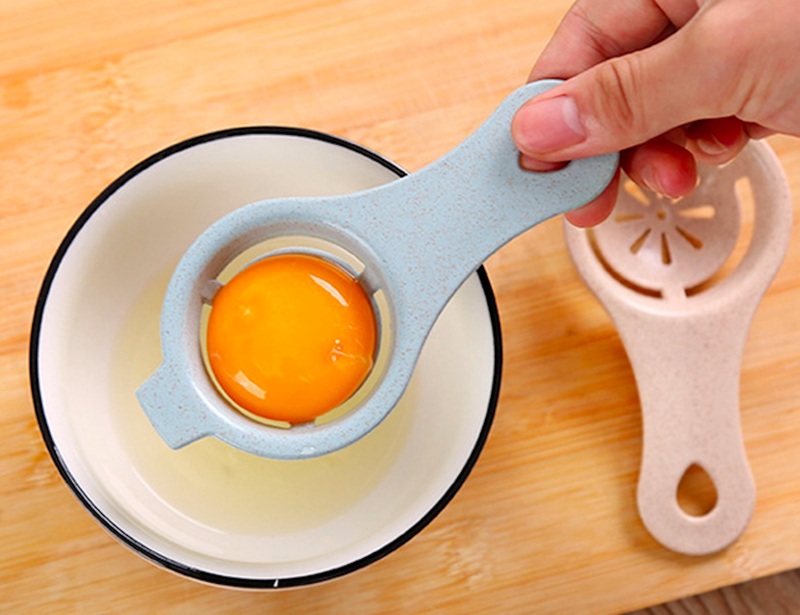 Coming in four spring-inspired colors, the Egg Separator ties into any modern kitchen decor. 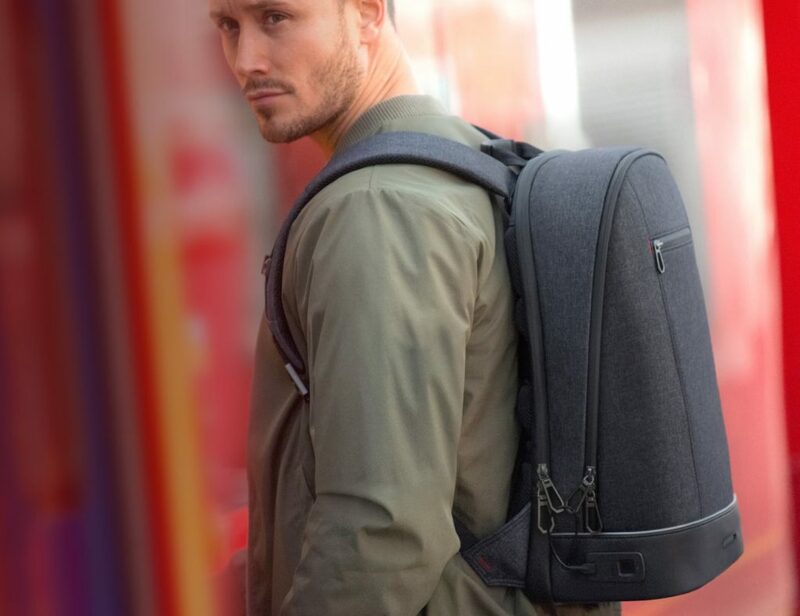 You have the choice of a light and airy green, a beautiful blue, a sprightly pink, or a minimalist khaki.